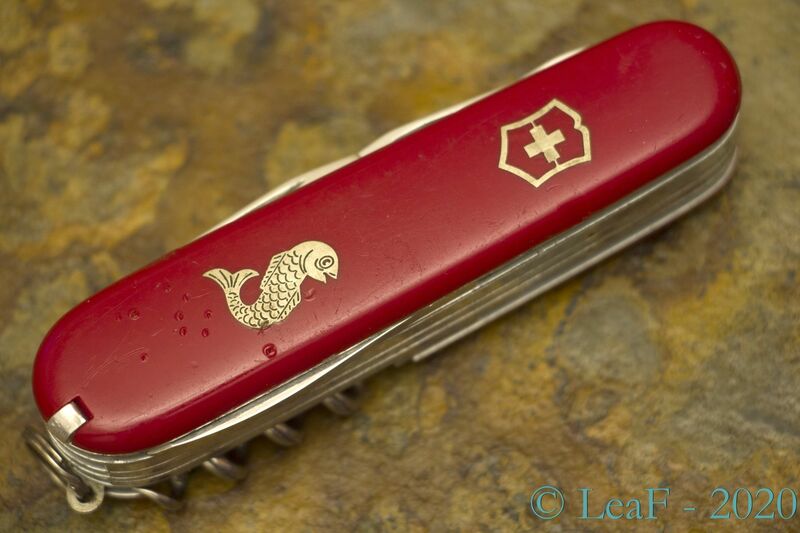 One more knife from “fish” series – as many others, without own name. 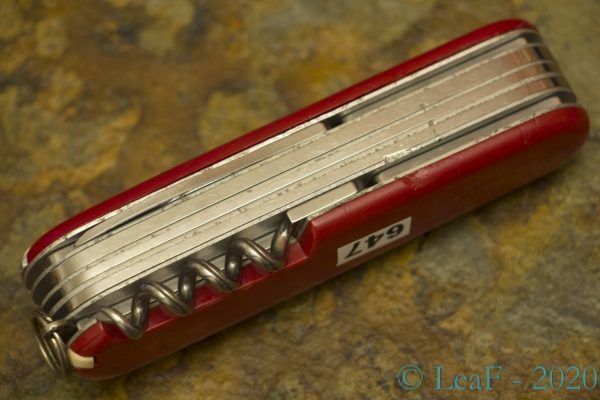 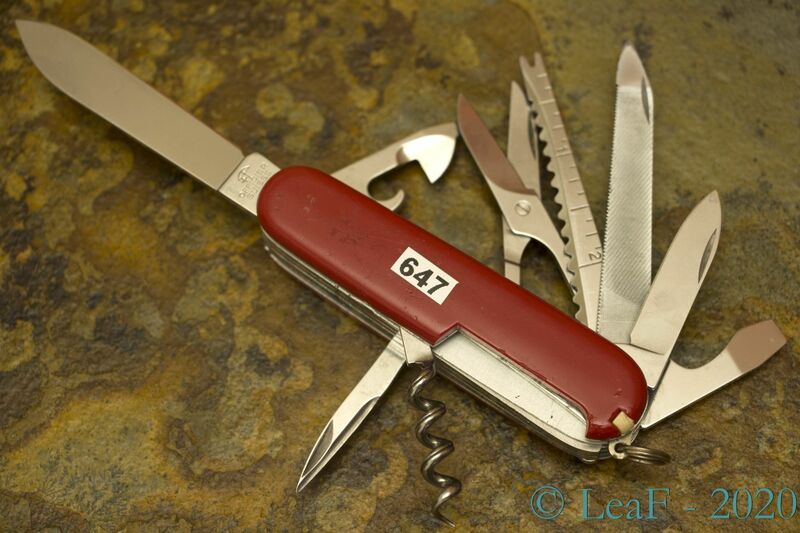 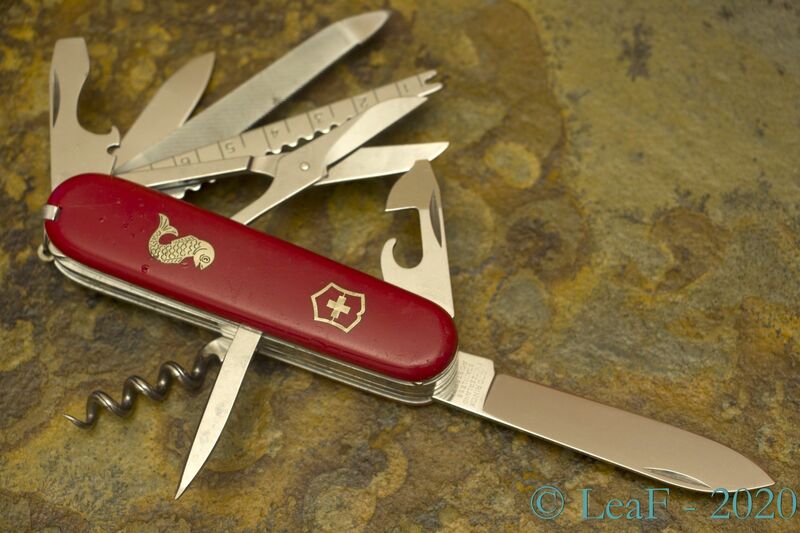 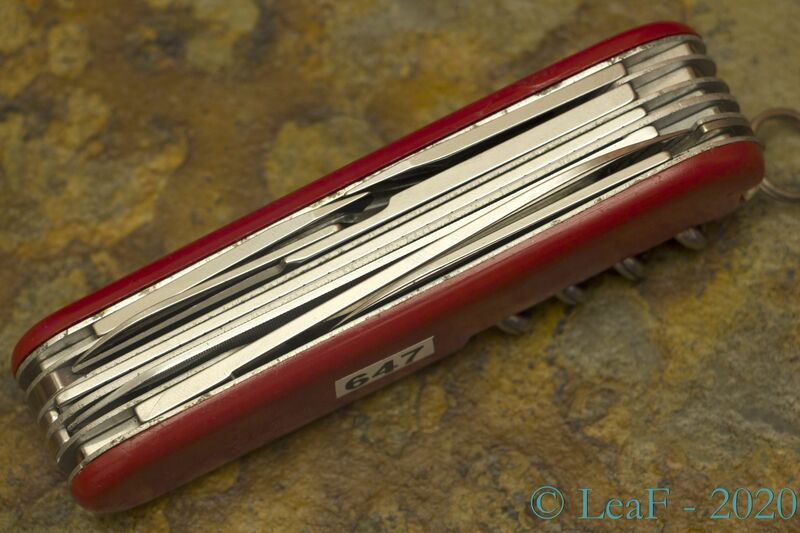 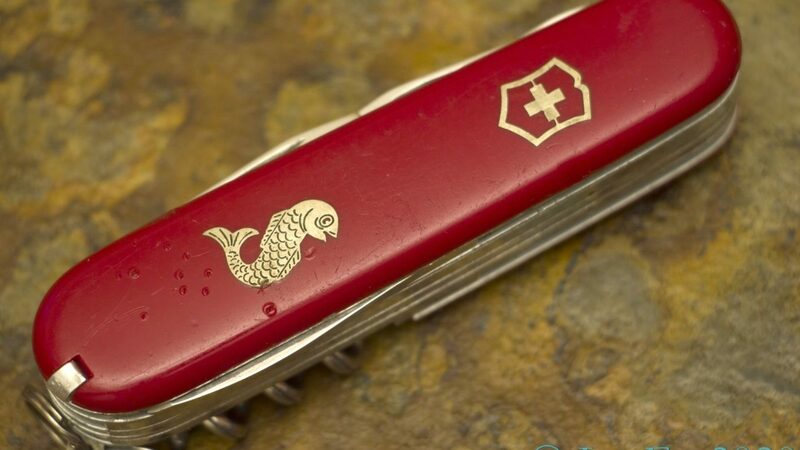 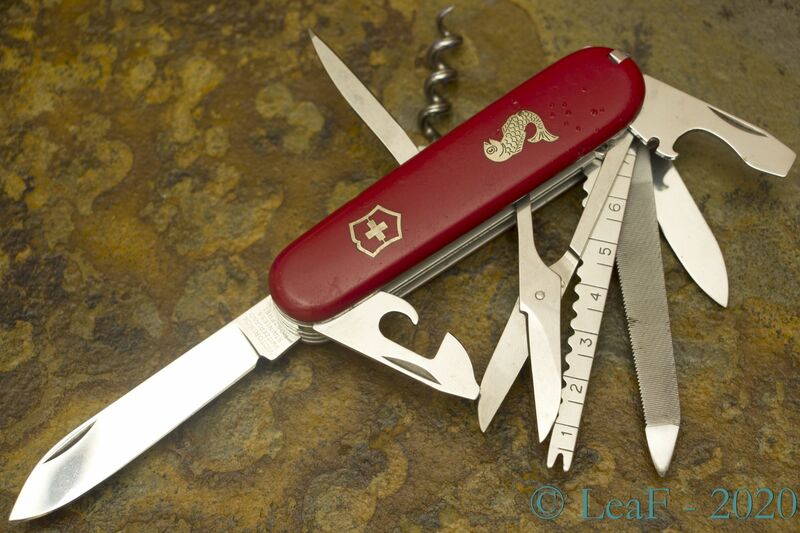 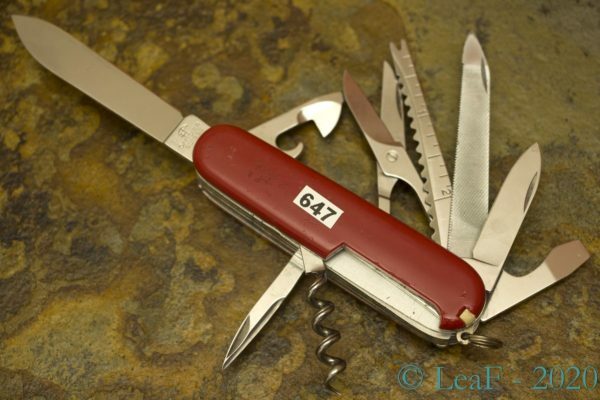 In collectors’ societies is known as “Fischermesser” (accordingly to naming from old German catalog from Victorinox). I have another variation of this knife in my collection, but version with special design of scissors still only in my wish-list..